A brand new Sportbike Community. We wanted to thank you all for joining our new site. With the rise in popularity of Facebook, independent forums have not been the busy places they used to be. We hope that with your help we can grow this community into something that everyone will be proud to be a member of. 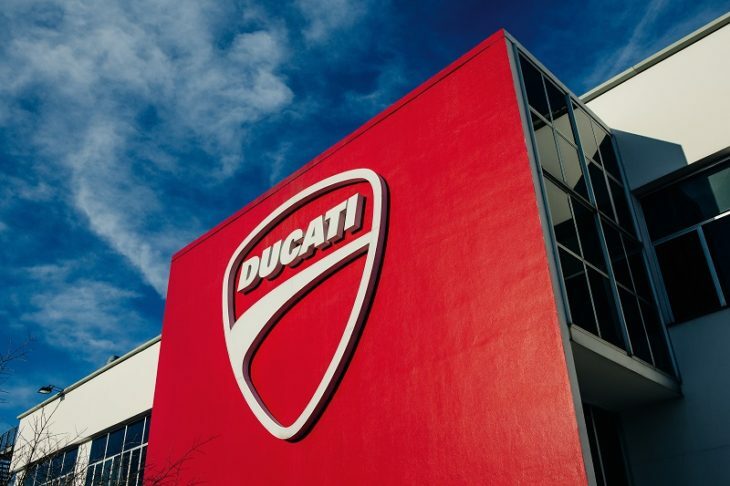 Borgo Panigale (Bologna) / Ingolstadt 14 March 2019 – The end of 2018 shows Ducati to have consolidated the growth trend of the past few years for the Italian motorcycle manufacturer. 53,004 (2017: 55,871) motorcycles were delivered to clients all over the world; a result which remains over the 50,000 level for the fourth consecutive year, despite a 2.7% decrease in the global market for motorcycles over 500 cc. Conditions proved to be especially challenging in the United States as Ducati’s number one market, declining by nearly 9%. The end of 2018 revenue reached a figure of € 699 million (2017: € 736 million) and the operating profit was € 49 million (2017: € 51 million), with an operating margin of 7%, which is the same percentage registered in 2017. The Bologna-based company managed to compensate the reduction in the volume of sales, resulting from a decline in the market, thanks to the success of models with higher margins, such as the Panigale, which made it possible to maintain the operating profit at the same level as the previous year. The financial data relating to the 2018 fiscal year for the Audi Group, for which Ducati represents the motorcycle segment, were communicated during the annual press conference held at the AUDI AG headquarters in Ingolstadt. Ducati Motor Holding currently has a total of 1,591 employees. The sales network of the Bologna-based motorcycle manufacturer includes 720 dealers in over 90 countries.